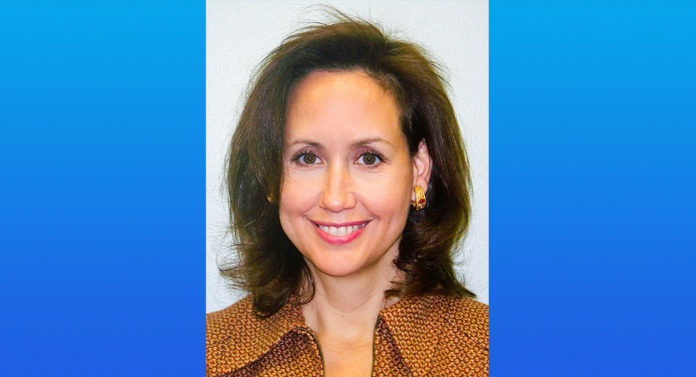 Even though Parish Attorney Lea Anne Batson still has a job, two Metro Council members are already pushing for her interim replacement should her employment status change in the coming weeks. Metro Councilwomen Erika Green and Tara Wicker are sponsoring an agenda item to name City Prosecutor Anderson Dotson as interim parish attorney if Batson is fired. Green has also requested a list of conditions for hiring an interim replacement that—among other things—would disqualify Batson’s first assistant, Tedrick Knightshead, from getting the job. Interestingly, Batson is recommending Dotson replace Knightshead once his resignation becomes official at the end of the month. Batson’s job has been in question ever since Councilman LaMont Cole began pushing for a hearing to remove the parish attorney in late December, though he has not said why. The Metro Council is scheduled to vote Jan. 23 on whether it will hold a hearing to remove Batson. In emails obtained by Daily Report, Batson stated on Dec. 26 that Cole wanted to replace her with Knightshead. Cole, Batson and Knightshead have all declined comment on the matter. But Green does not seem to want Knightshead in the position. In her email to the council administrator, requesting an item to appoint Dotson as interim, Green also asks to include language that would restrict the Metro Council from appointing anyone who is not employed with the parish attorney’s office or anyone who has submitted a letter of resignation after Dec. 1—which includes Knightshead. “I want the only people eligible to be appointed to be employees of the Parish Attorney’s Office and no one else,” Green writes in her email. Green declined to comment and Wicker did not return a call for comment this afternoon.